Danny McBride can already claim to be part of one legendary horror film series thanks to his role of spaceship pilot Tennessee in Ridley Scott’s upcoming Alien: Covenant (out May 19). 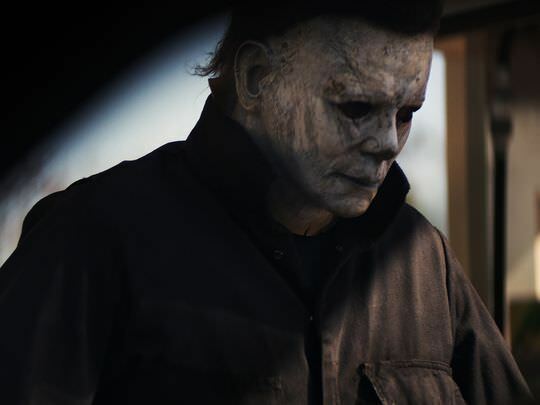 Next, the Eastbound & Down star is rebooting another terror franchise in the William Shatner mask-shaped form of a new Halloween film, which he is cowriting with director David Gordon Green (All the Real Girls, Your Highness). It's getting good reviews and is supposed to have a pretty huge opening weekend. wags83 wrote: It's getting good reviews and is supposed to have a pretty huge opening weekend. The movie guy that they have ON THE RADIO show I listen to says it's projected to beat Venom's recent record-breaking opening weekend. wags83 wrote: Source of the post The movie guy that they have ON THE RADIO show I listen to says it's projected to beat Venom's recent record-breaking opening weekend. This movie did a great job mixing throwbacks in, but never letting them feel cheap or lazy. knife kill on the wall and the sheet ghost. The one shot take was really well done. Even added the opening scene from II. Blue Jackets wrote: Source of the post They were wrong. NOOOOOOOOOO!!! I'll never trust THE RADIO ever again! I'm usually good at not picking apart details of movies and simply just enjoy them for what they are but two parts made me angry. 1. 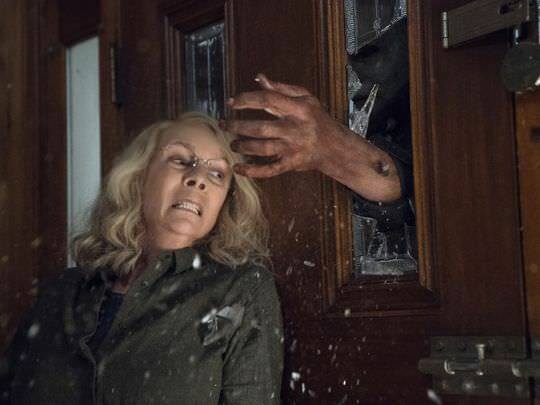 When the daughter was in the back of the police car then escaped when Michael escaped, instead of simply getting in the driver seat and driving away while he was killing the doctor guy, she ran into the woods, yelling and screaming. 2. When they were in the basement at the end of the movie, they shot Michael and he was on the ground. 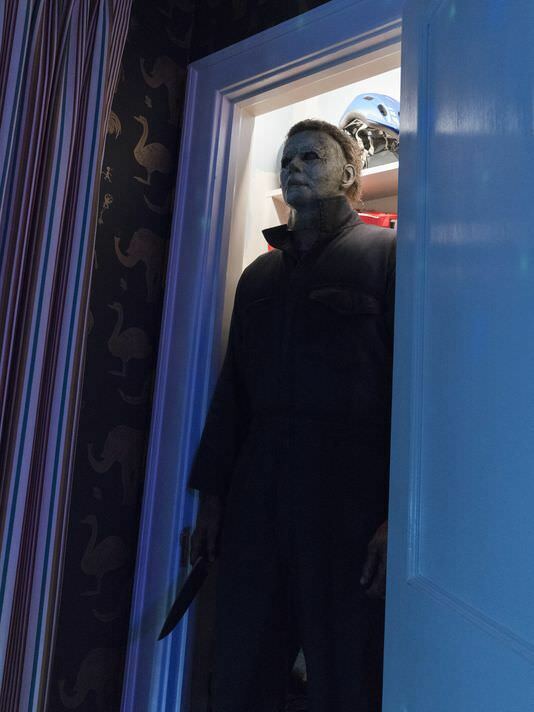 Instead of grabbing one of the 10 rifles feet away from you while Michael was on the ground (or simply cocking the gun and shooting him again with the weapon in your hands), they ran upstairs and set off their stupid natural gas trap that he clearly lived through. Just kill him! They obviously need to keep a small chance of him living so they can continue making these movies for another 40 years.